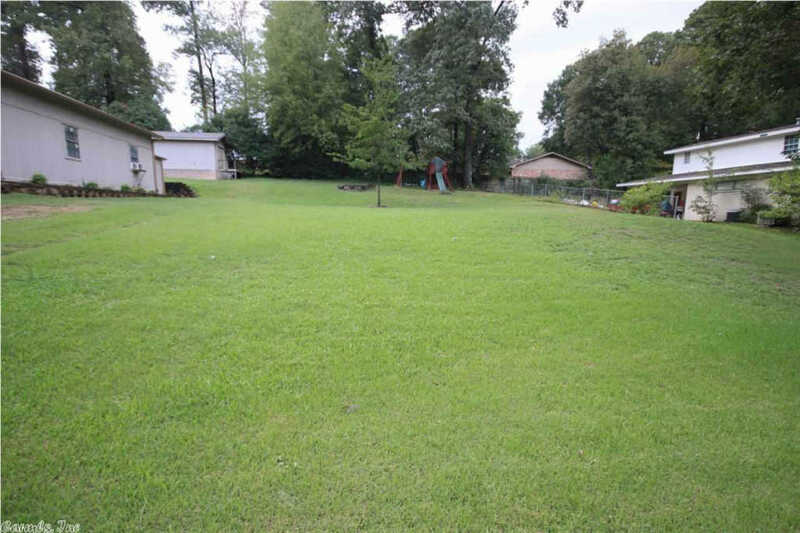 Great residential lot in the middle of Benton! Walking distance to Howard Perrin Elementary School and Benton library. Site prep work has already been accomplished, and area leveled for a house to be built. French drains have been installed on the back of the lot. The lot was surveyed by Hope Engineers on September 7, 2018, 75'x150' Build your new place here!